BuzzFeed News main pageReporting on what you care about. We hold major institutions accountable and expose wrongdoing. BuzzFeed Reviews main pageWe test and find the best products. No matter your budget, we got you covered. BuzzFeed Tasty main pageSearch, watch, and cook every single Tasty recipe and video ever - all in one place! BuzzFeed Goodful main pageSelf care and ideas to help you live a healthier, happier life. 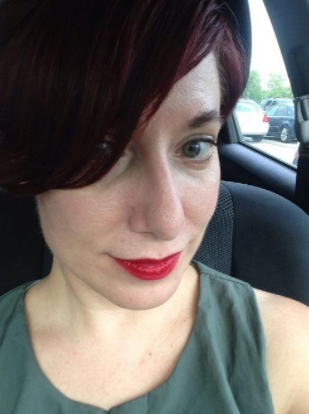 BuzzFeed As Is main pageSomething for everyone interested in hair, makeup, style, and body positivity. 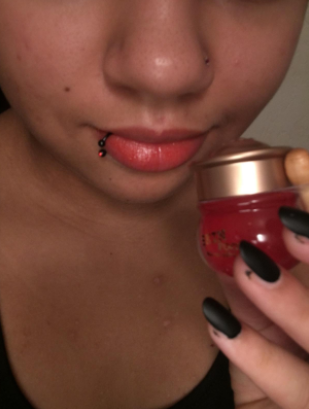 Don't feel guilty when you blow your grocery budget on makeup! We hope you love the products we recommend! Just so you know, BuzzFeed may collect a share of sales from the links on this page. 1. A bubble tea sleeping pack that you wear like a mask, leaving it on all night to wake up to glowing skin. Sleeping packs (or sometimes referred to as sleeping masks) are an amazing way to get intensely hydrated skin while you sleep. 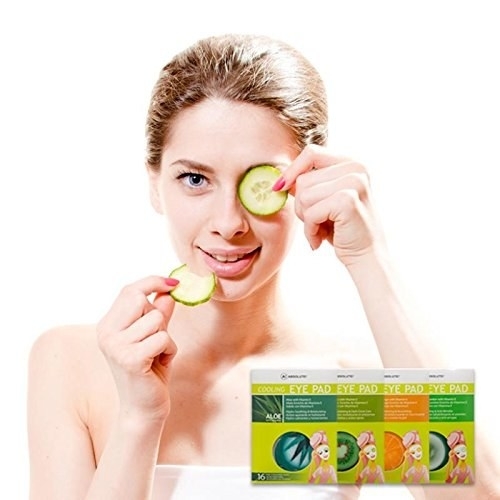 They're only to be used once or twice a week, instead of your night cream. Get the Green Tea, Black Tea, and Strawberry versions on Amazon for $11 each. 2. 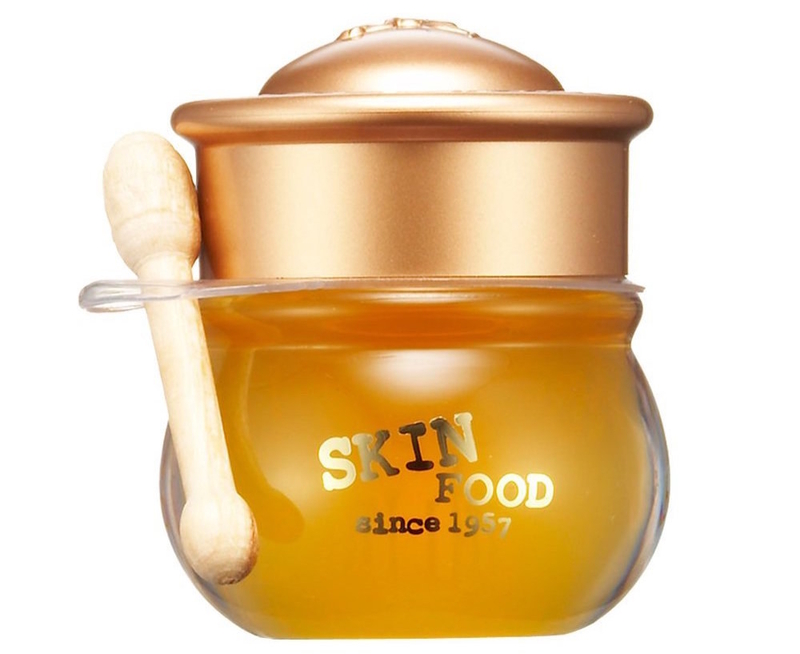 A honey pot lip balm for a smile that'll be all the buzz. Get it on Amazon for $6. / Also available in berry and mandarin. 3. 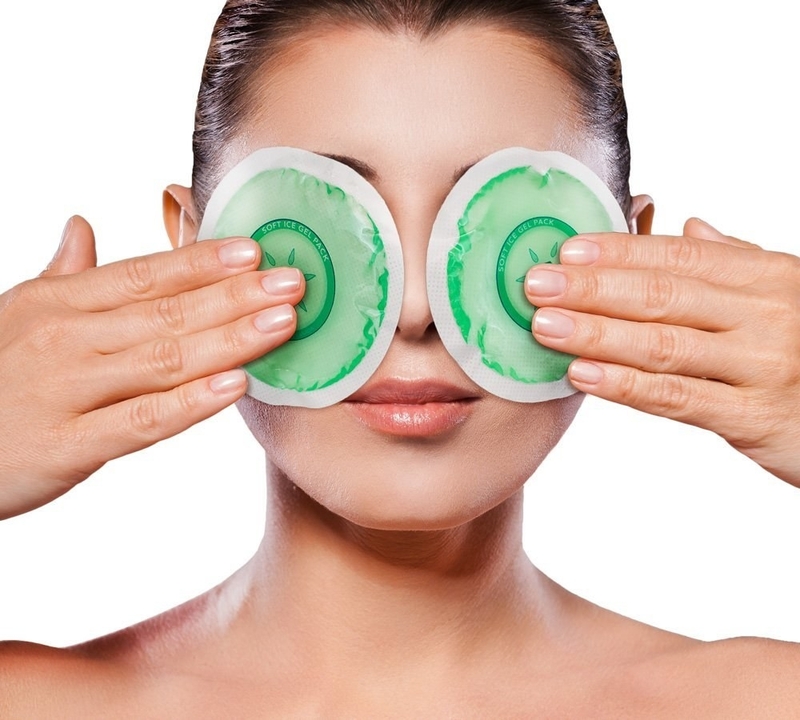 A pack of cooling pads that'll help relieve your tired, puffy eyes. Get them on Amazon for $3. / Available in aloe, orange, and kiwi options. 4. A mask and exfoliant made of all-natural ingredients that are actually good enough to eat and will help rejuvenate your skin with just a tiny sprinkling. Get the mask for $20 and exfoliant for $19 at Target. 5. 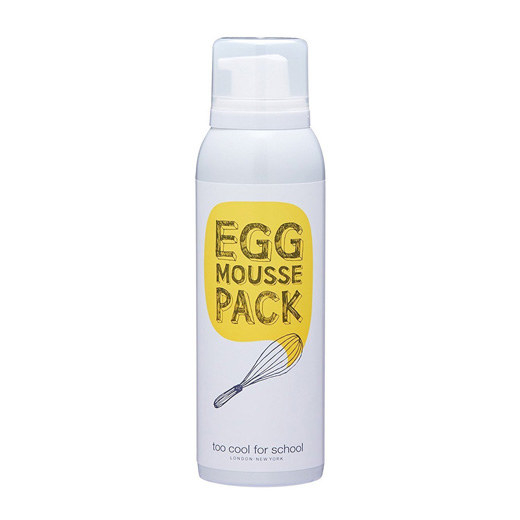 An egg mousse pack that'll smooth out your skin in just five minutes and soap that'll whip-up a clean, radiant glow. 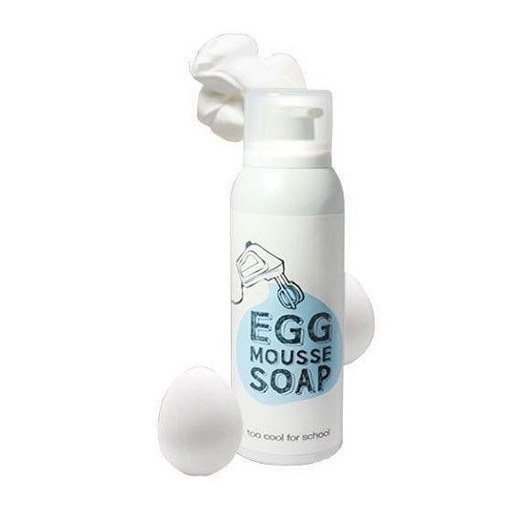 Get the Egg Mousse Pack for $14 and Egg Mousse Soap for $14 on Amazon. 6. 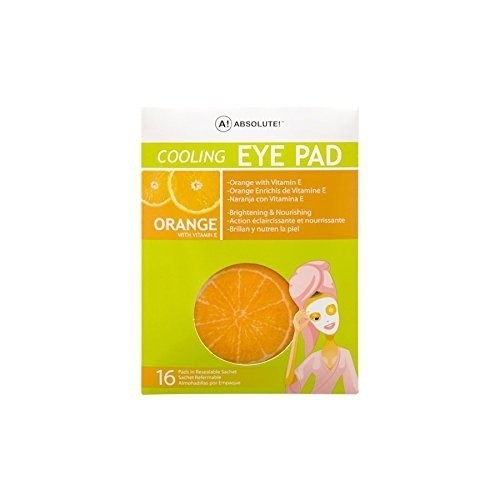 A pack of cooling pads that'll have your eyes looking as young as Strawberry Shortcake. Get them on Amazon for $13. / Available in strawberry, aloe, and cucumber options. *Eating in the shower is totally acceptable, just maybe don't eat soap. Get them on Amazon for $11 each. 8. 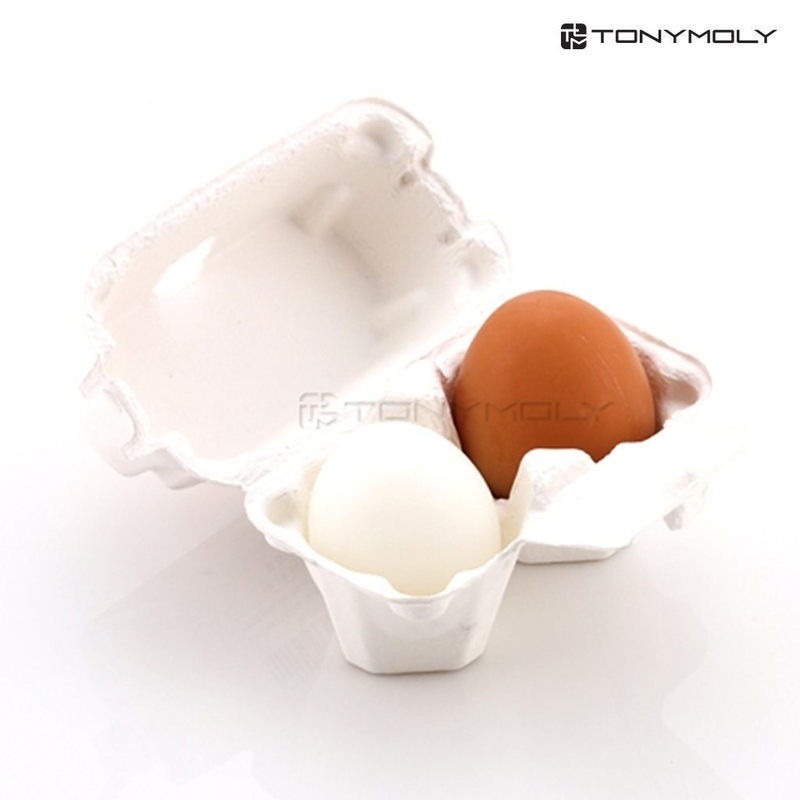 An eggcellent soap to help clear your blackheads. Use the white egg in the morning to get a nice glow and the brown egg in the evening to help tighten your skin while you sleep. Get the set on Amazon for $9. 9. A hand cream shaped like a chocopie that won't disappear in five seconds. Get it on Amazon for $9. / Also available in a strawberry version for $9. 10. A highly nourishing hair pack and sleeping pack for when your locks are feeling dry and damaged. Get the nutrition pack for $12 and the sleeping pack for $21 on Amazon. 11. A soap that's as easy as pie. Get them on Amazon for $14 each. 12. 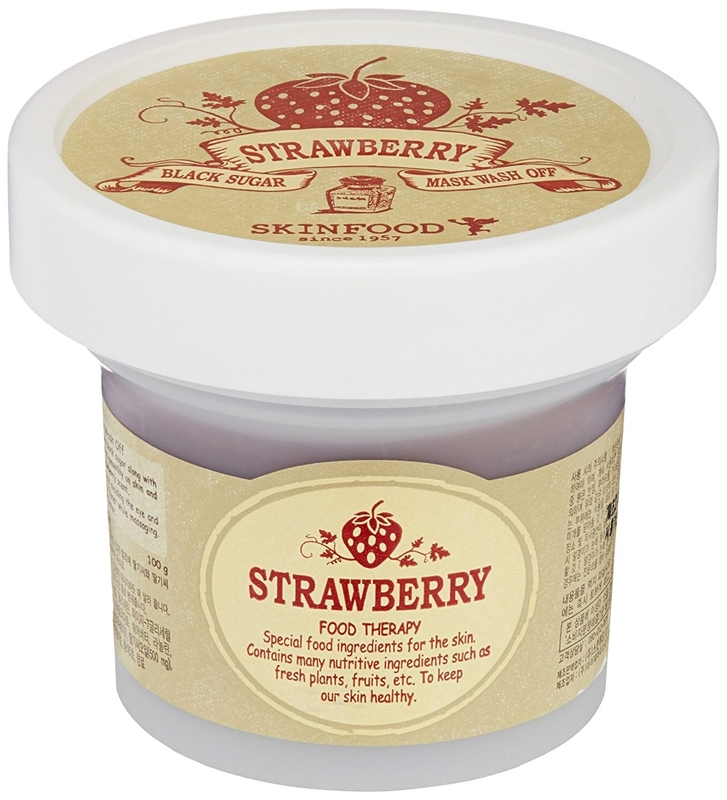 A strawberry mask and honey mask you can spread on your face (not your toast) that are enriched with minerals to bring your skin back to life. 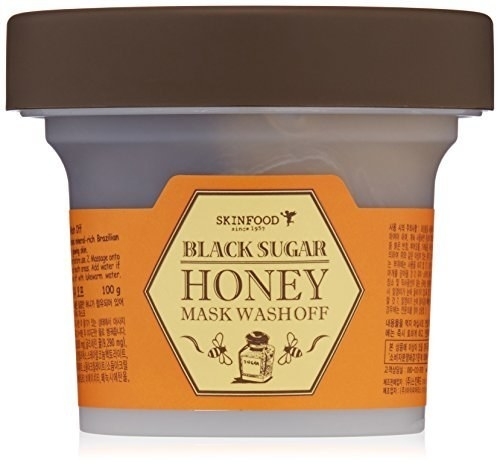 Get the Strawberry Mask for $10 and Honey Mask for $9 on Amazon. 13. 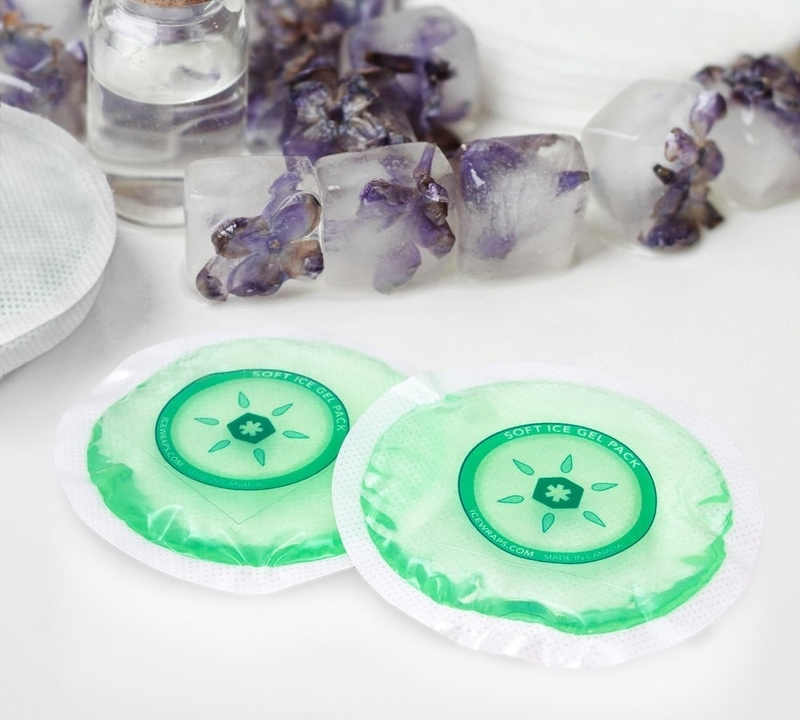 Some reusable, microwaveable, freezable gel pads to help you deal with everything from puffy eyes to migraines. Get them on Amazon for $9. 14. A deep moisturizing sleep pack for dry, flaky skin that's starting to peel. Get it on Amazon for $10. 15. 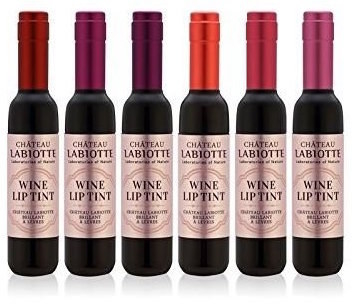 A wine lip tint that you can match to whatever blend you'll be drinking. Get one on Amazon for $12. 16. Some Dippin' Dots lip balm that's really the lip balm of the future. Get the set on Amazon for $10. 17. An illuminator that won't cake your face. Get them at Beauty Bakerie for $32 each. 18. A coconut water face mask because after a long night, your face needs hydration too. Get a set of three on Amazon for $12 or at BoxLunch for $11. 19. A hand cream for a moisturized touch and delightful smell. Get them on Amazon for $8 each. Available in apple, raspberry, and grape. 20. A set of bath bombs that'll turn your bathroom into an artisanal bakery. Get the set on Amazon for $20. 21. An eye shadow palette that holds the golden ticket for getting you that smokey eye look. 22. A lip balm set for those days when you want a tasty shine. Get the set for $13, or the cherry version for $5, the blueberry for $6, and the peach for $6 on Amazon. 23. A soap so good that you'll scream, I'll scream, we'll all scream for it. Get it on Amazon for $11 each. 24. 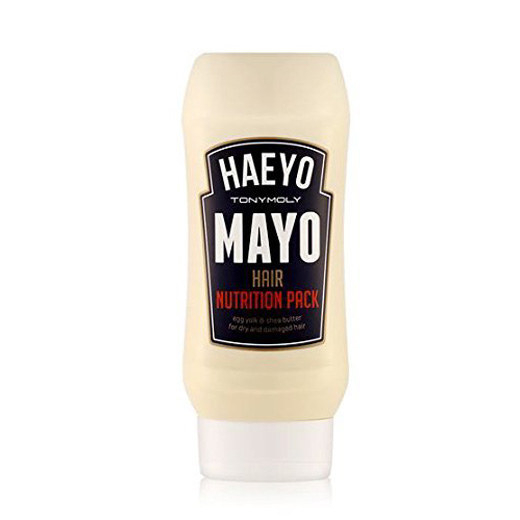 A massage pack that'll get you moisturized from your head down tomatoes. 25. A fruit tart soap that's too pretty to actually use. Get it on Amazon for $14. 26. 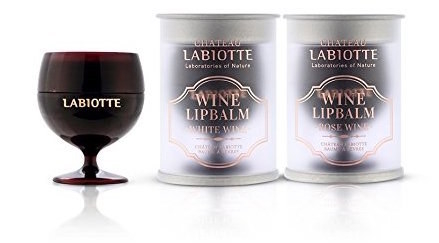 A set of whipped lip tint for your friend who is always wine-ing about their chapped lips. 27. 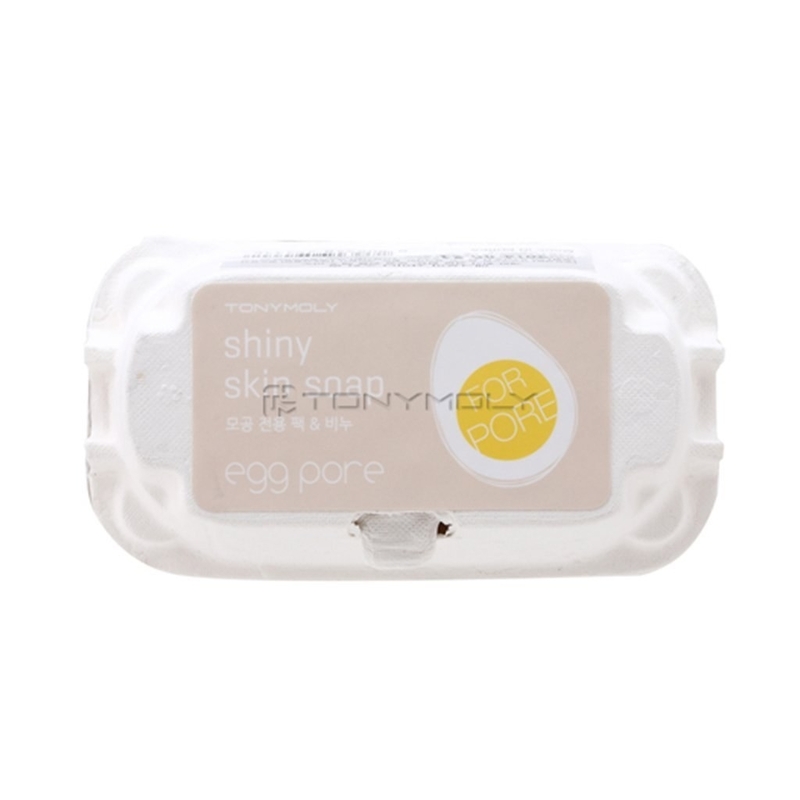 And a primer to seriously make your skin look pore-less, and that's no yolk. Get it on Amazon for $12. Want even more great product suggestions? Sign up for BuzzFeed’s Gift Guide Newsletter! If you can't see the signup box above, just go here to sign up for the BuzzFeed Gift Guide newsletter!